Located 30 minutes from Kansas City. 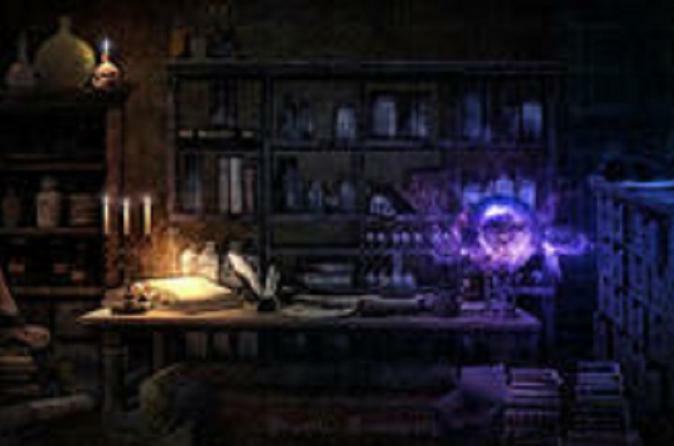 Gather a team and enter the magic shop to experience this exciting escape room. Work together to unravel the Sorcerer's Secret in under 60 minutes. Find clues, solve puzzles, make connections, and work as a team to try and escape the Sorcerer's Secret. Choose when to face this moderately challenging room from the several available times. Arrive 15 minutes prior to the start time to meet the staff, review safety rules and get your mission. Walk into the room with your team as the 60 minutes begin.